We call this our Mild oil but don’t let the name fool you. It typically contains 1.2% of the volatile oil, the same percentage as most other oils on the market. 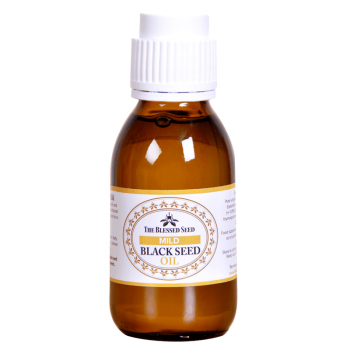 We specifically recommend this black seed oil for infants and young children up to the age of 8, and also for those who tend to be sensitive. 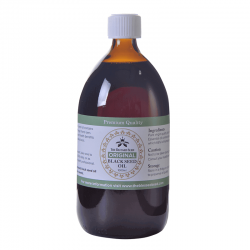 If you suffer from severe allergies, this is certainly the oil, to begin with. 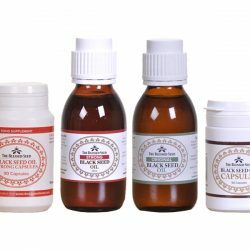 Black Seed Oil (also known as Blessed Seed Oil, Black cumin seed oil, Kalonji Oil, and Nigella Sativa Oil) has been revered as an incomparable medicinal herb for almost 4000 years..
Black Seed Oil has a long tradition of being a miracle healer for an astonishing range of disorders from diabetes to heart disease, pain and the common cold. Whether you have an underactive or an overactive immune system, nigella sativa oil can help bring it into balance. 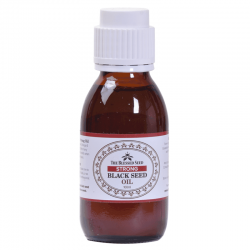 The black seed oil is protective on so many levels – against inflammation, parasites, infection, allergies, microbes and bacteria. 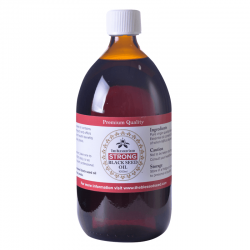 It also enhances the activity of our natural killer cells and supports the function of the liver and kidneys. 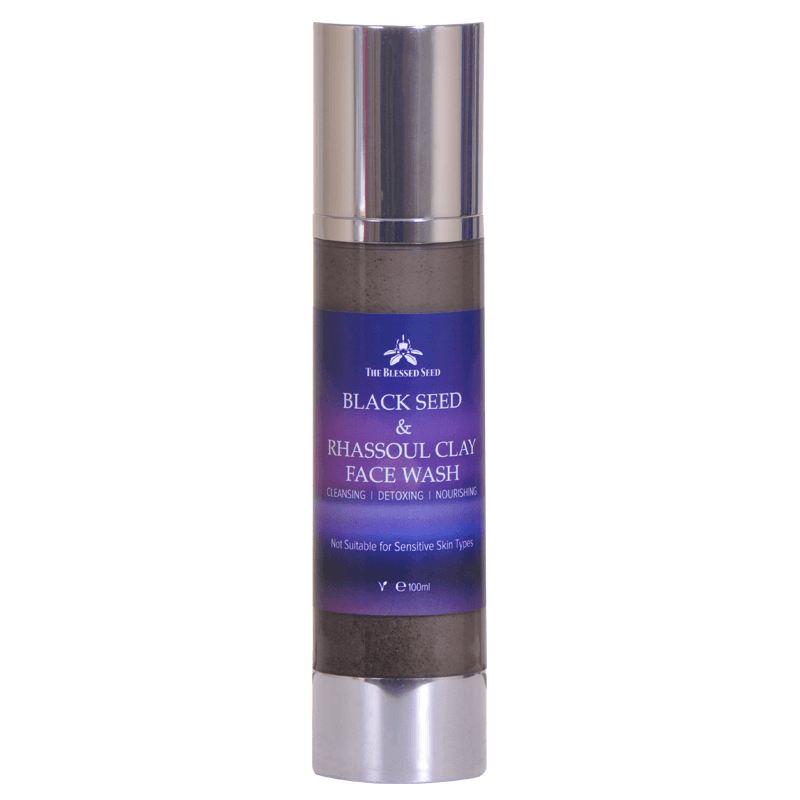 You can use black seed oil for skin conditions like eczema, psoriasis, acne, bruises, vitiligo, allergic reactions, and staph infections and to promote wound healing, increase skin hydration and reduce irritation. If you have any of these illnesses you need to consult with your healthcare practitioner. 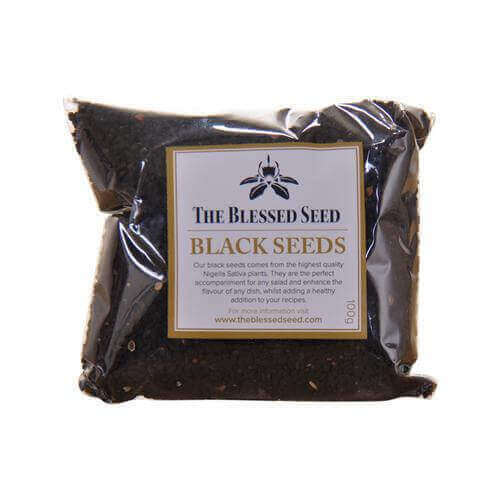 We make every effort to ensure The Blessed Seed Oil is the best quality Black Seed Oil on the market. We are so confident in our products, we gladly offer a full 1 Year money-back guarantee. Using only the finest Nigella Seeds from our carefully selected locations around the world, we’re able to produce 100% pure Black Seed Oil. All our oils are manufactured using a super slow, cold-pressed method which helps preserve the volatile components found in the oil. Why? Because research has revealed that most of the potent & fruitful activity found in Black Seed Oil resides in its volatile oil. By keeping the speed as low as possible, our cold pressing technique protects the integrity of the antioxidants in the blackseed oil. Typically, most Black Seed Oils on the market contain somewhere between 0.3 and 1.2% of volatile oil. The Blessed Seed Oil, however, is far superior to other products on the market as our base line is 1.2% and can be as high as 4.9% depending on the strength you choose. 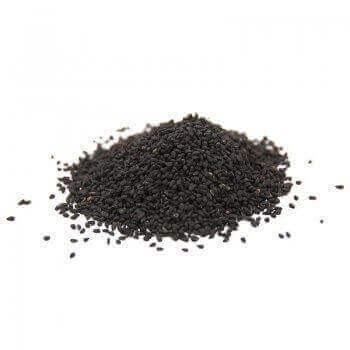 Our Mild Black Seed Oil typically contains 1.2% of volatile oil. 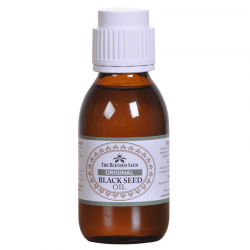 Our Original Black Seed Oil typically contains between 1.5% – 1.7% of volatile oil. Strong Black Seed Oil typically contains 4.3-4.9% of volatile oil (potentially 3-4 times more powerful than most oils on the market!). 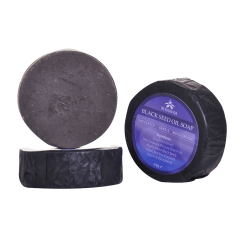 We bottle our mild black seed oil immediately after pressing to preserve the precious volatile components. In our manufacturing plant we observe the strictest hygiene practices to ensure we can deliver the highest quality. 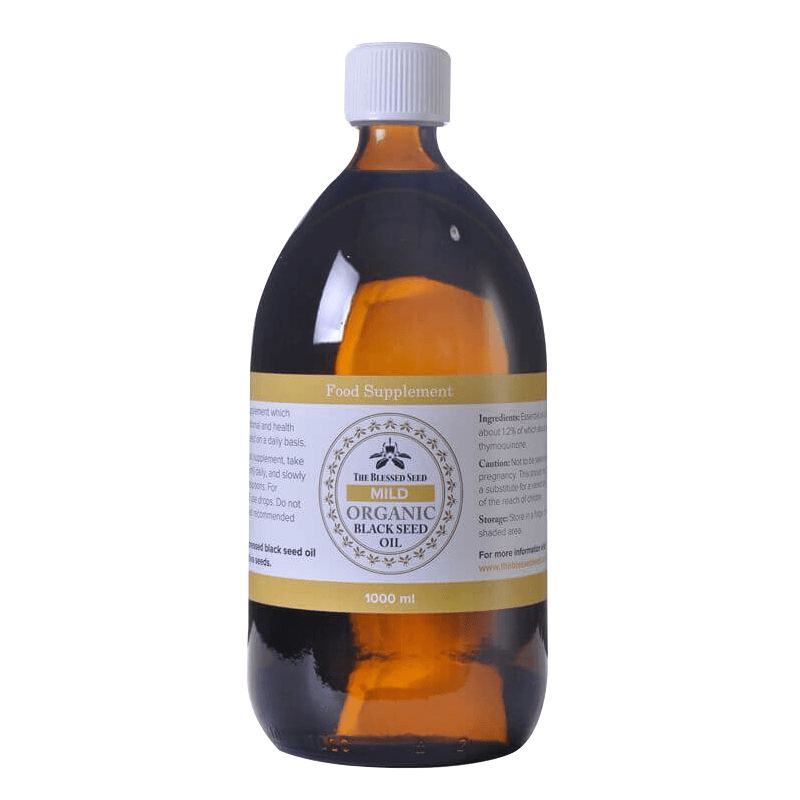 Please note that our oils are intentionally supplied in brown glass bottles – unlike some manufacturers, who use plastic bottles. Our bottles come fitted with safety caps. 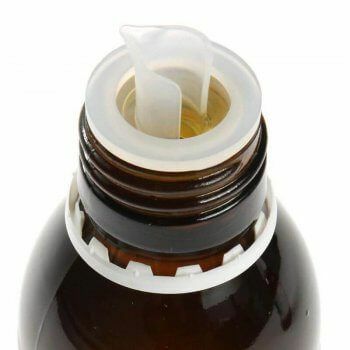 Our 100ml mild black seed oil bottles also feature our unique pourer which provides you with a cleaner pour of the product and also help avoid spillage/waste. As with all products shipped from The Blessed Seed, it’s important to us that you receive your goods in perfect condition. We package all parcels securely using tough cardboard and other high-quality materials. We also take extra care to individually pack our Black Seed Oil bottles for increased protection. Disclaimer: All information provided is for educational purposes. Please consult your healthcare practitioner. Amazing oil! You can truly taste the difference when you compare this oil to other suppliers. It’s simply fresh and great quality! I like the mild version of this oil as it’s great for the kids so smooth and easy for them to take.